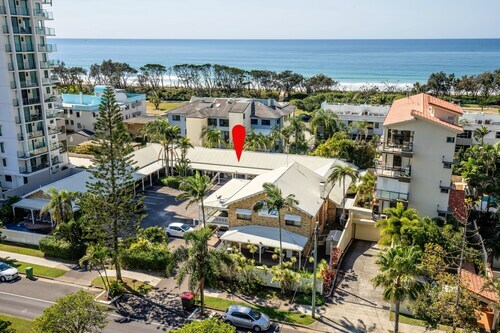 Situated near the airport, this motel is 0.9 mi (1.4 km) from Sunshine Plaza and 2.2 mi (3.6 km) from SEA LIFE Sunshine Coast. Aussie World is 11 mi (17.7 km) away. 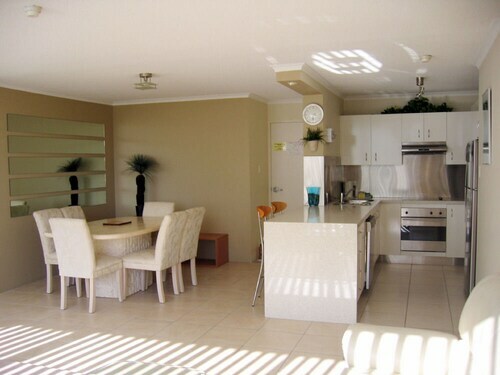 Situated on the waterfront, this apartment building is within a 10-minute walk of Alex Beach and Maroochydore Beach. Mooloolaba Beach and Sunshine Plaza are also within 2 mi (3 km). 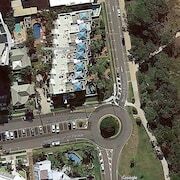 Situated in Maroochydore, this motel is 0.8 mi (1.3 km) from Sunshine Plaza and 1.6 mi (2.5 km) from Maroochydore Beach. Alex Beach and Suncity Tenpin are also within 3 mi (5 km). 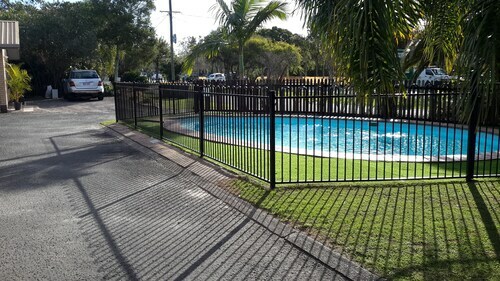 Situated near the airport, this motel is 2.5 mi (4.1 km) from Sunshine Plaza and within 6 mi (10 km) of Maroochydore Beach and Twin Waters Golf Club. Marcoola Beach and Big Pineapple are also within 6 mi (10 km). 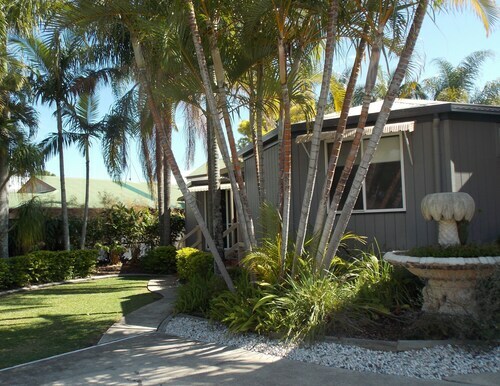 Situated in Maroochydore, this motel is 2.2 mi (3.6 km) from Sunshine Castle and 2.5 mi (4.1 km) from Sunshine Plaza. Mooloolaba Beach and Maroochydore Beach are also within 6 mi (10 km). 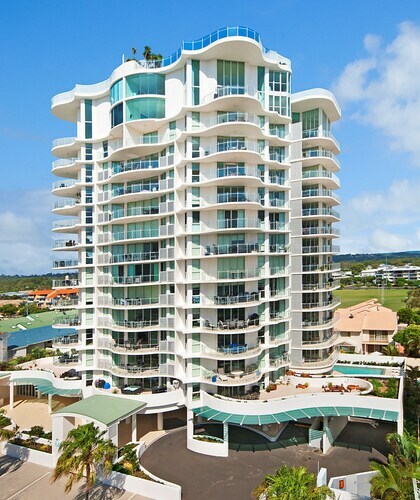 Situated near the beach, this luxury apartment building is within 1 mi (2 km) of Alex Beach, Maroochydore Beach, and Sunshine Plaza. Mooloolaba Beach and SEA LIFE Sunshine Coast are also within 3 mi (5 km). 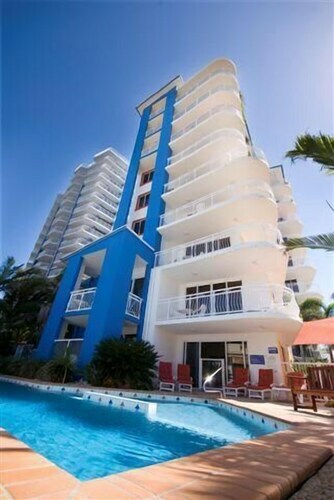 Situated near the beach, this apartment building is within 1 mi (2 km) of Alex Beach, Maroochydore Beach, and Sunshine Plaza. Mooloolaba Beach and SEA LIFE Sunshine Coast are also within 3 mi (5 km). 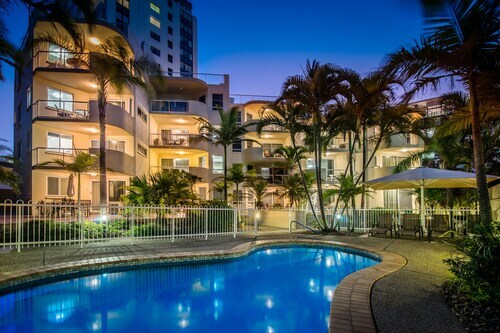 Offering direct access to the beach, this Maroochydore apartment building is 0.4 mi (0.7 km) from Sunshine Plaza and within 16 mi (25 km) of Aussie World and Ginger Factory. 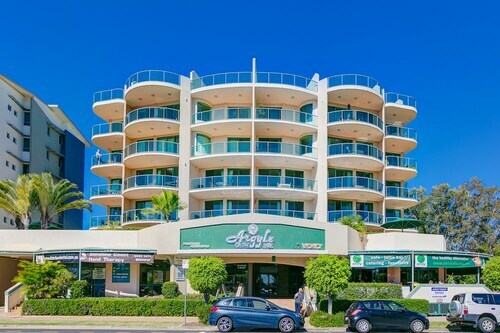 Situated near the airport, this luxury hotel is within 1 mi (2 km) of Alex Beach, Maroochydore Beach, and Sunshine Plaza. Mooloolaba Beach and SEA LIFE Sunshine Coast are also within 3 mi (5 km). Comfortable bed, handy location with shops close by, quiet room requested and supplied, staff are very pleasant and helpful, very clean motel room.